Moscow Human Rights Center "Memorial" recognized the criminal prosecution against the author of the Crimea. Reality Mykola Semena as politically motivated and demanded to dismiss the case. 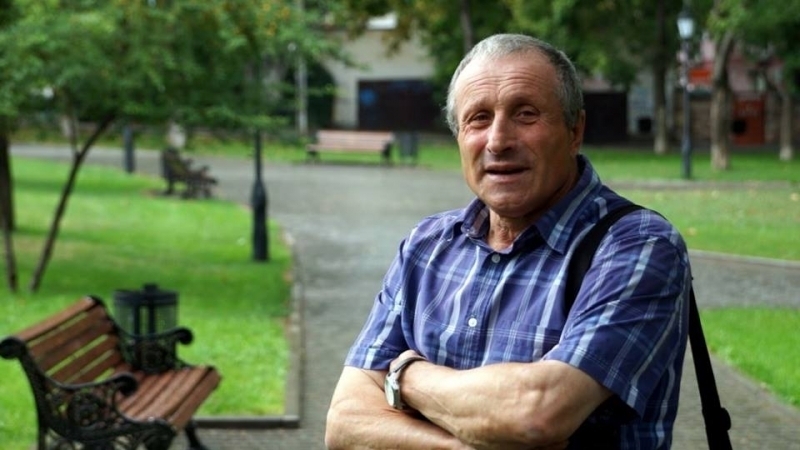 Russian human rights activists consider the criminal prosecution of Crimean journalist Mykola Semena to be illegal and politically motivated, according to the Memorial website. 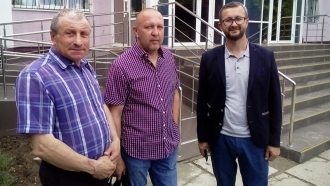 Human rights activists recalled that the Simferopol "court" is considering a criminal case against Semena, who is charged under part 2 of Art. 280.1 (public calls for violation of the territorial integrity of the Russian Federation using the Internet) of the Criminal Code of the Russian Federation. The charge is connected with the text "The blockade is the first necessary step to the liberation of the Crimea", published by the information agency Krym.Realii in September 2015. It is noted that the opinion expressed in the article by the journalist fits "within the framework of an acceptable political discussion adequate to a really existing international conflict". Memorial points out that "the prosecution under this article for disagreeing with the annexation of Crimea, which has no relation to the "territory of the Russian Federation", from the point of view of international law, has a "flagrant character". Earlier, the Russian "Memorial" recognized the Crimeans Oleg Sentsov and Aleksandr Kolchenko, the figurants of the "26 February case", the citizens of Ukraine Nikolai Karpyuk and Stanislav Klykh, the Deputy Chairman of the Mejlis of the Crimean Tatar people Ilmi Umerov as political prisoners. Reference: April 19, 2016, the ex-"Prosecutor" of the Crimea Natalia Poklonskaya filed a criminal case on charges of separatism against Crimean journalist Mykola Semena for his published articles. The journalist faces up to five years of imprisonment over "calls for separatism" in the Russian Federation. He denies the accusations of the occupation authorities.